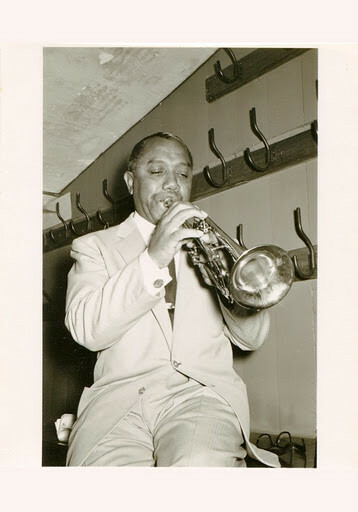 Culley played locally in Boston, then moved to New York City in 1931, where he found early work playing with Horace Henderson and Cab Calloway. He then spent 11 years in the employ of Noble Sissle, recording with him extensively. 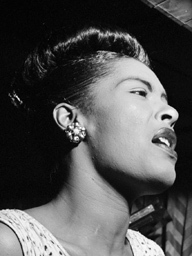 Following this he played with Lionel Hampton (1944–49), then worked again briefly with Sissle before playing in Count Basie's Orchestra from 1951 to 1959.